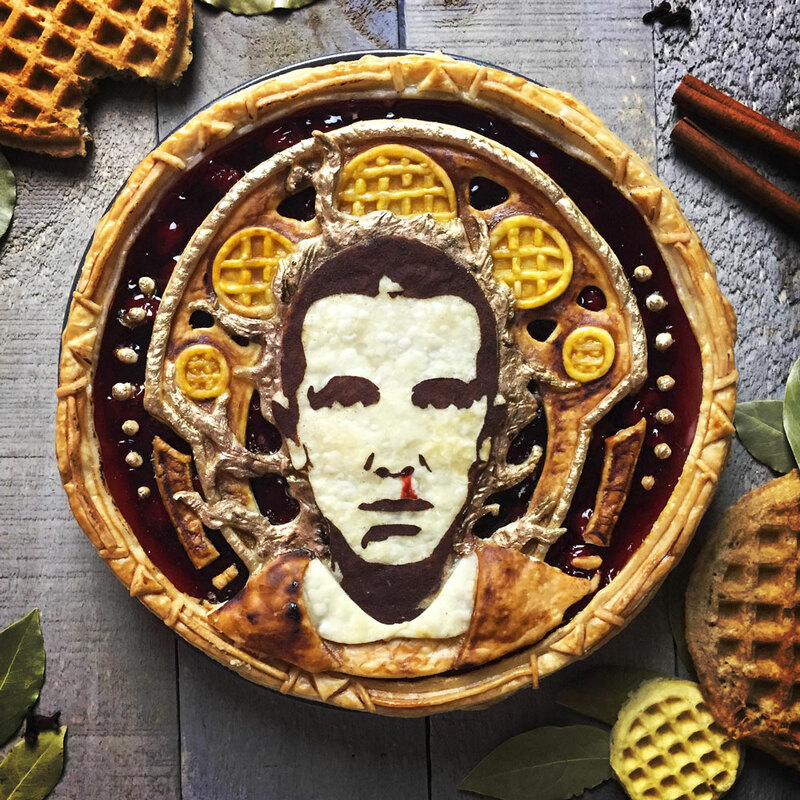 This baker is turning her geeky, pop culture baked tributes into intricate (and delicious) celebrity portraits. 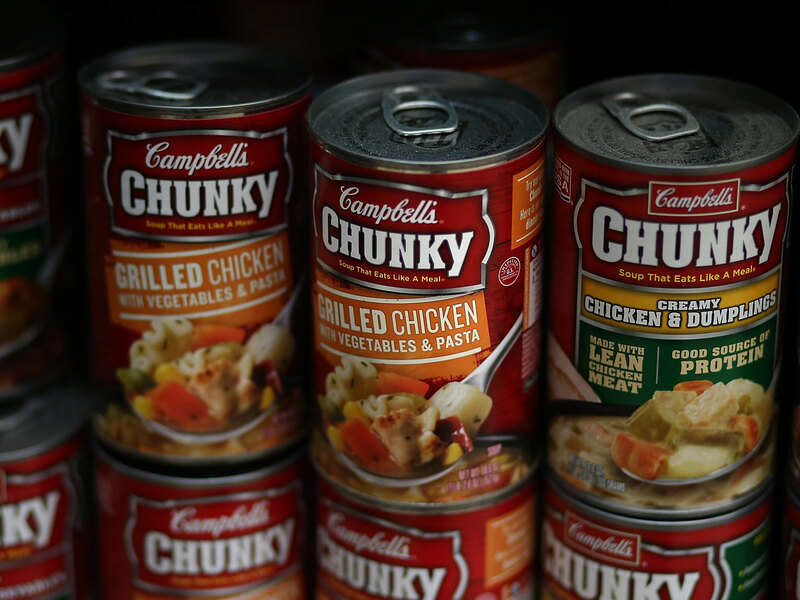 To prove its soup's association with the word ‘chunky,’ Campbell’s turned to parodies, late-night jokes, and other pop culture references. Pimm's No. 1 is a gin-based liquor that's as much a part of British culture as a cup of tea. The golden brown liquor tastes like citrus fruits and spices. It's either served on the rocks or used in cocktails like this one. 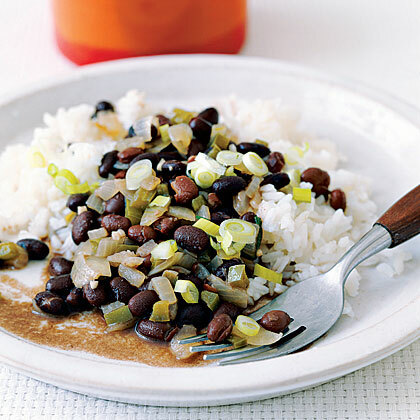 Black beans and rice is a common staple among Hispanic culture because it is hearty, nutritious and easy on your budget. 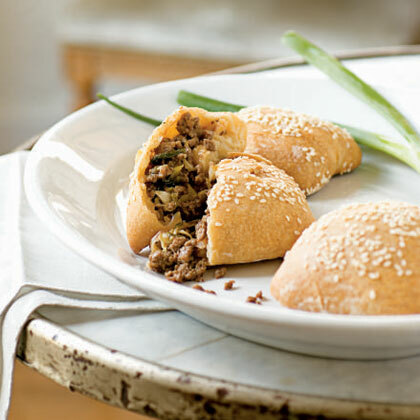 This recipe adds fresh peppers and scallions for an extra kick in every bite. 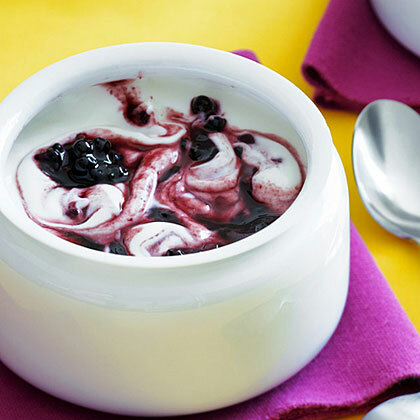 For a dairy-free version, substitute vanilla-flavored cultured coconut-milk yogurt for the plain fat-free yogurt. 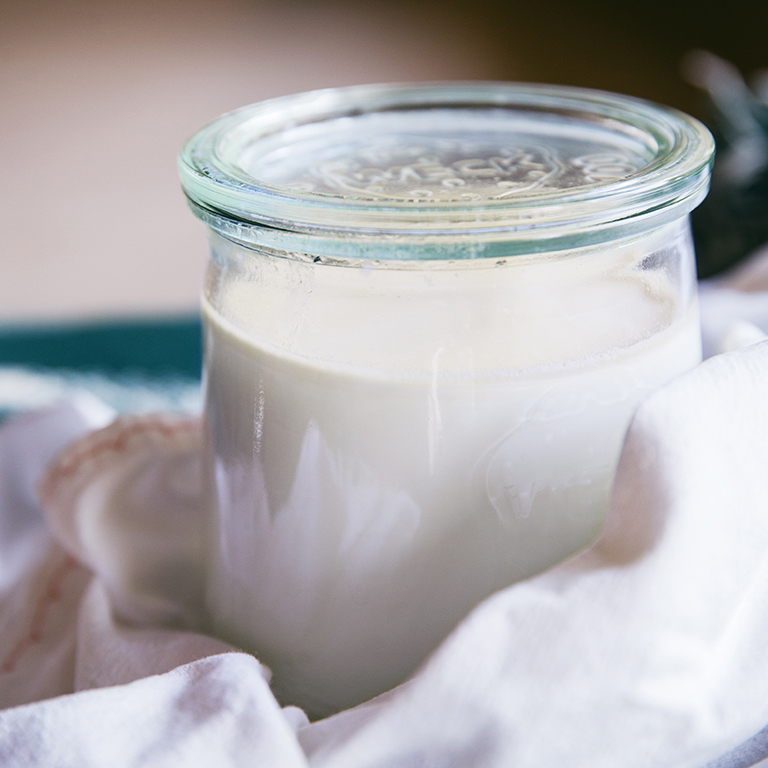 You can make easy yogurt at home: Made fresh, it's nothing more than milk with a few tablespoons of storebought yogurt stirred in, which, after several hours of sitting around, turns all of the milk to yogurt. And it's full of probiotic bacteria (aka live cultures), thought to encourage healthy digestion.Because fresh homemade yogurt--unlike commercially produced yogurt--has no gelatin, it has a soft, loose texture; if you want it to be firmer, you can boil the milk for 10 to 15 minutes before cooling it, to evaporate some of the water. 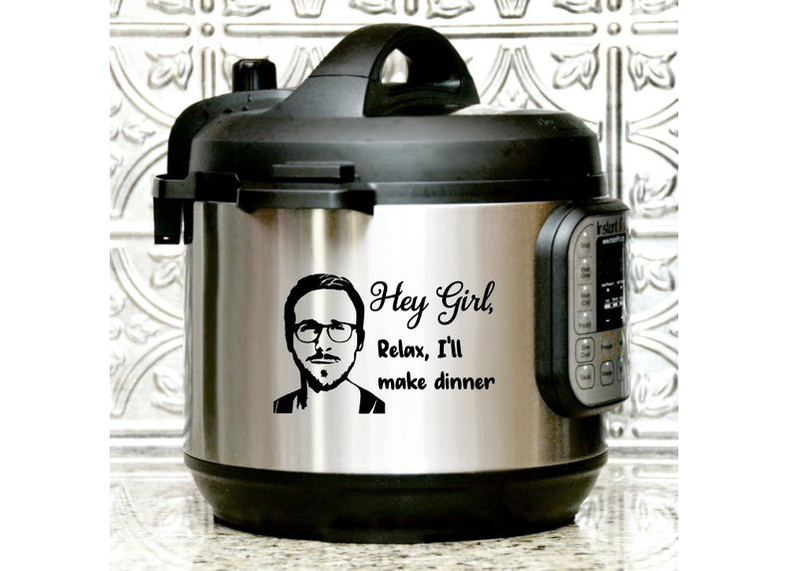 (The yogurt will have a slightly "cooked" taste, though.) Or you can drain it in a cheesecloth-lined colander, set over a bowl in the fridge, until it's as thick as you like. If you'd like it to be tangier, just let it develop for a few more hours in its warm environment before chilling. 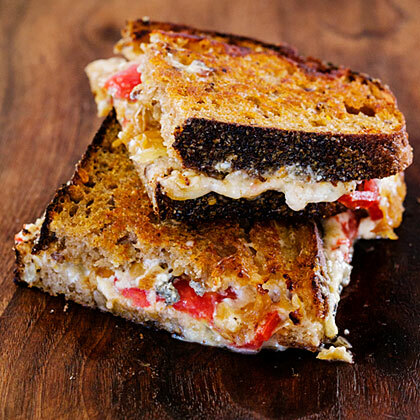 Sue Conley and Peggy Smith, co-owners of Northern California's Cowgirl Creamery, came up with this English-accented sandwich--based on a recipe in their Cowgirl Creamery Cooks (Chronicle Books)--in honor of their British friend Kate Arding, co-founder of the cheese magazine Culture. Wagon Wheel is the Cowgirls' newest creation--a buttery, melty cow's milk cheese. 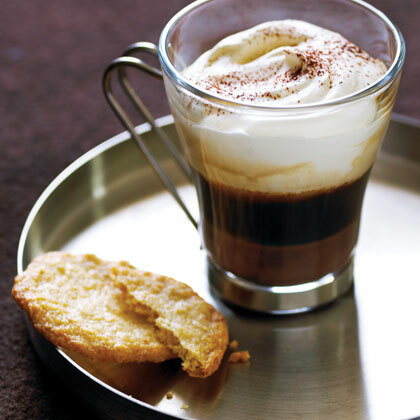 Sip hot chocolate through layers of hot espresso and thick, cold cream in this deconstructed mocha. It's based on the classic bicerin (beech-e-reen), from Caffè al Bicerin in Turin, Italy, and it fits right into our coffee-loving culture here in the western United States. Prep and Cook Time: about 30 minutes. 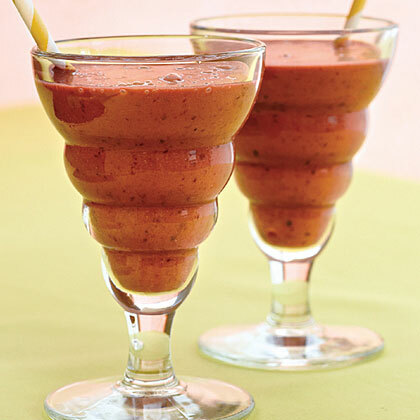 Notes: Serve in heatproof glasses to see the layers. Stir in more sugar to taste. 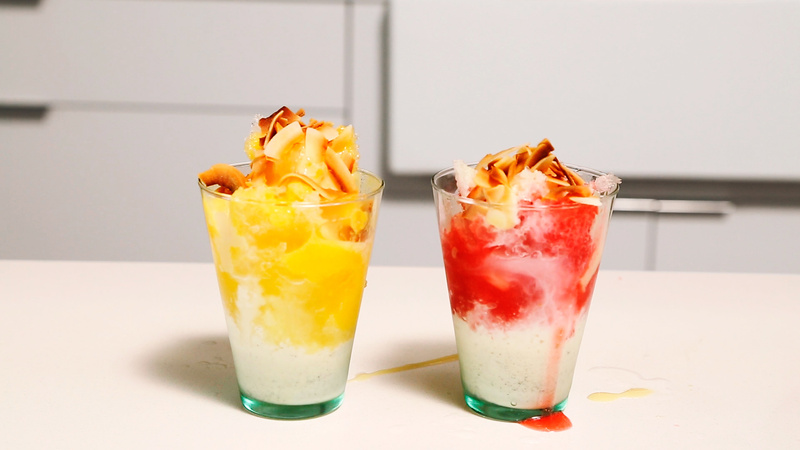 Shaved ice--or "shave ice," as it's called in Hawaii--is thought to have originated in Japan in the 1860s, where it's called kakigori. It came to Hawaii with Japanese plantation workers and quickly embedded itself in Hawaiian food culture. 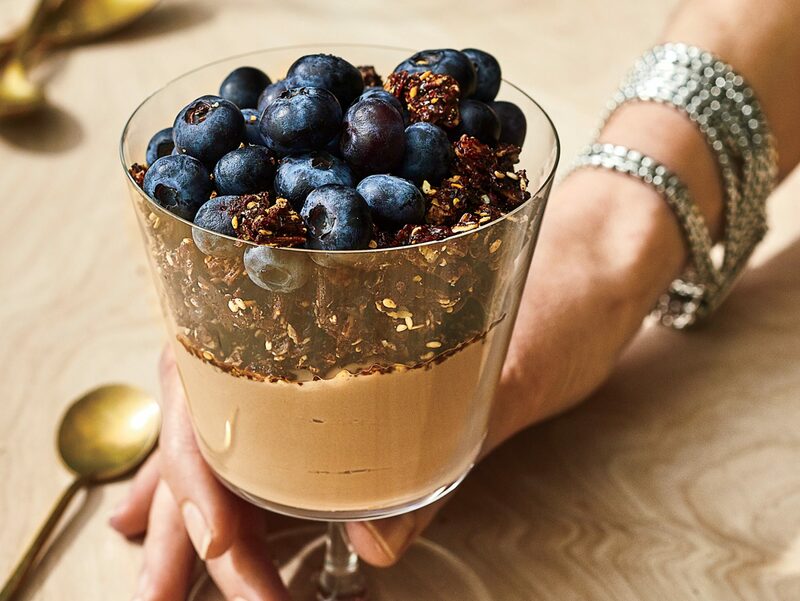 Today, it's served over ice cream and topped with flavored syrups. For the fluffiest ice, use a shave-ice machine (about $35 from amazon.com). 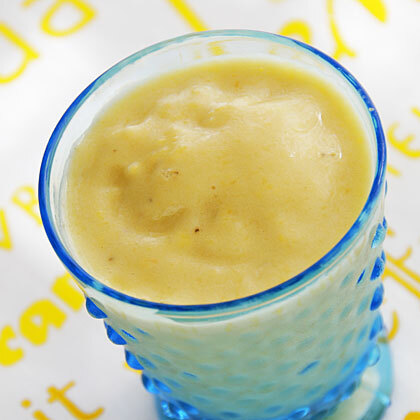 You can use a food processor to shave your ice, but it will be clumpier.